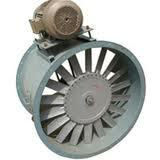 Industrial Fan Co. is one of the leading manufacturers of centrifugal blowers and axial fans. Industrial Fan Company was founded by a group of young entrepreneurs with ambitious plans and assisted by a team of top engineers in the fan / blower industry. 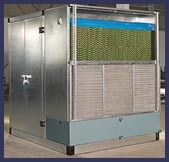 Stocking distributors of pressure blowers, centrifugal fans, axial fans, air cleaning ventialtors, axial ventialtors, cincinnati fans, barron industries fans, process air blowers, make up air fans, air knife pressure blowers, finned coils, ventilation blowers, industrial high temperature ventialtors, make up air fans, roof and wall fan exhauster, flue gas fans, material handling blowers, pneumatic conveying vacuum blowers. 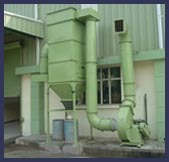 Industrial pressure blowers, commercial fans, high-temperature industrial pressure blowers, Canadian Blower pressure blowers Canadian Blower OEM industrial fans, roof and wall exhausters, ventilating and air-conditioning equipment, pressure blower HVAC, heating ventilation and air conditioning, process and OEM blowers, Canadian Blower custom built fans, ventilators, dust collectors, combustion pressure blowers.